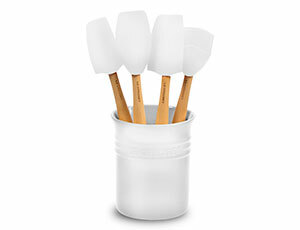 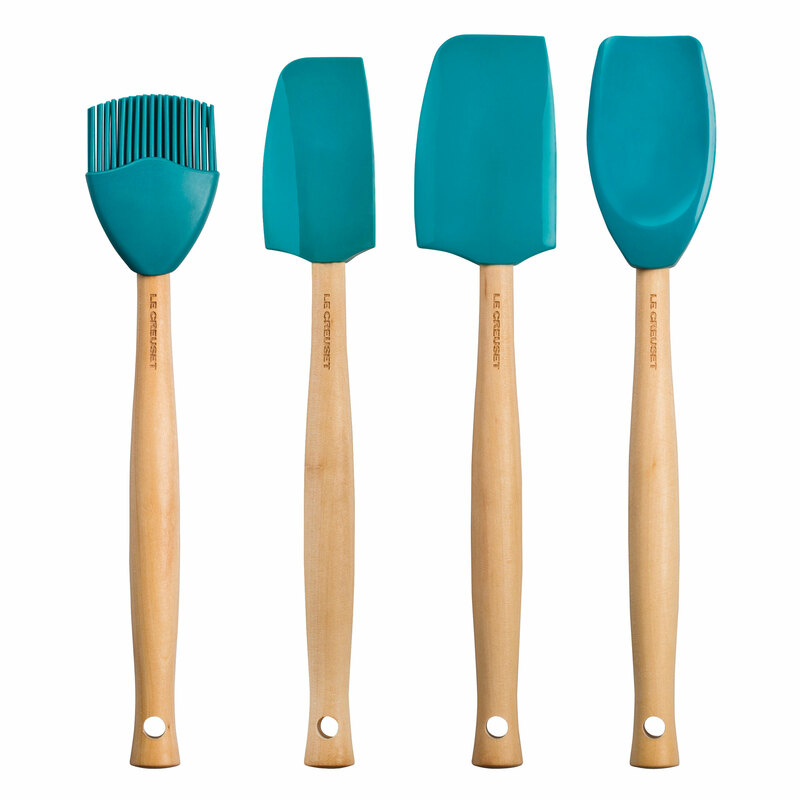 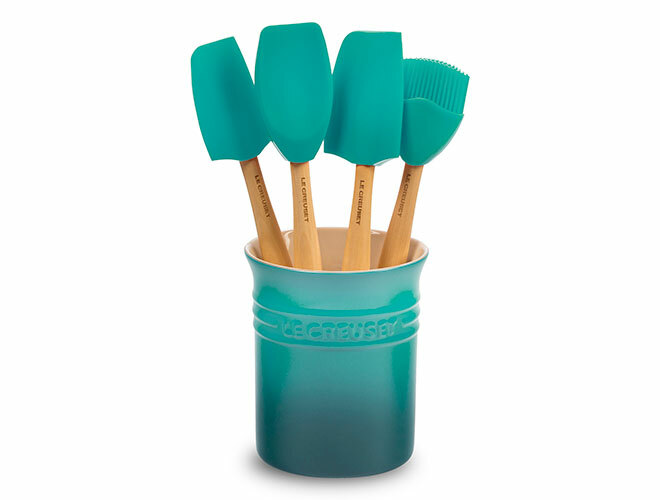 This Le Creuset Silicone Utensil Set includes a 10.5-inch Basting Brush, 11-inch Small Spatula, 11.25-inch Medium Spatula, 11.25-inch Spatula Spoon, and 1-quart (5 x 6-inch deep) Stoneware Utensil Crock. 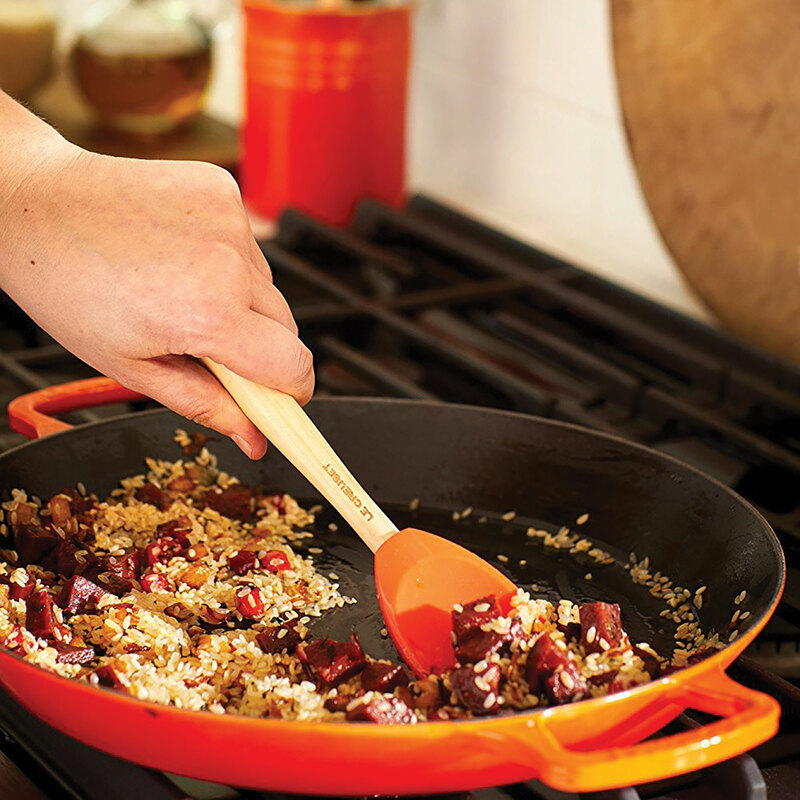 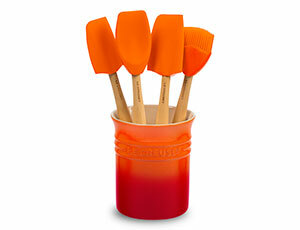 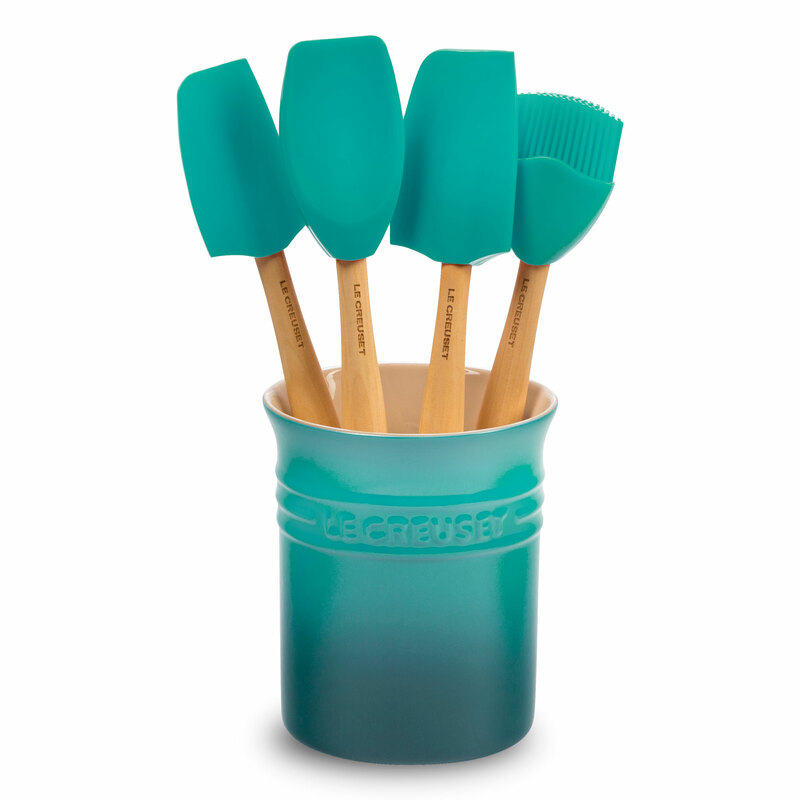 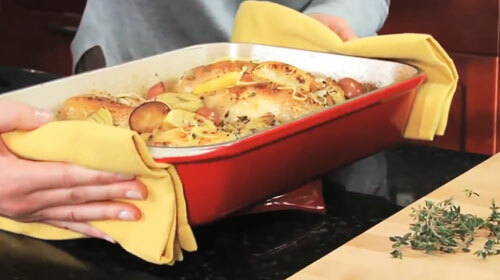 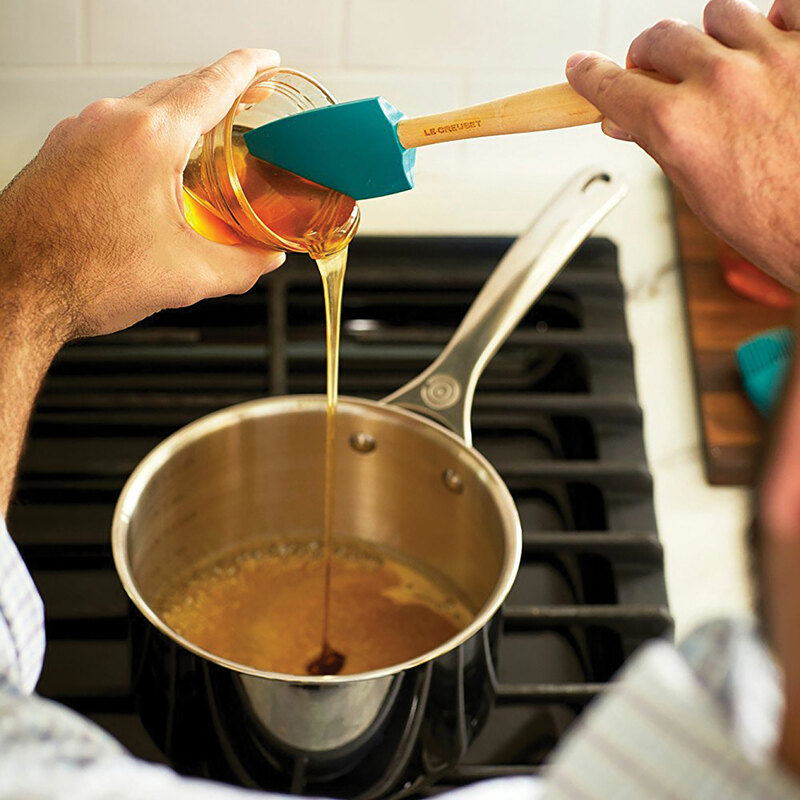 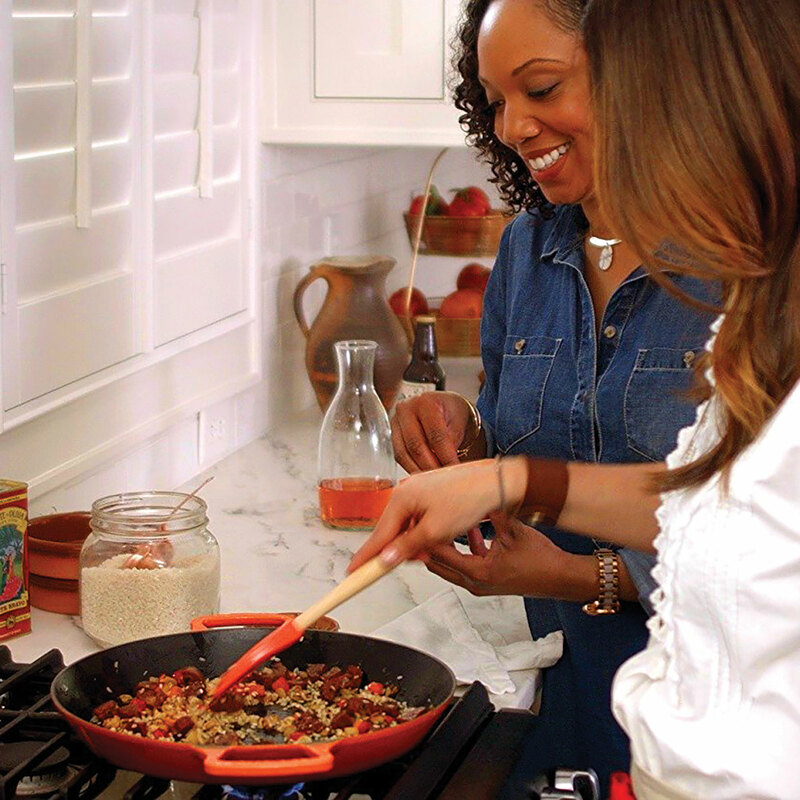 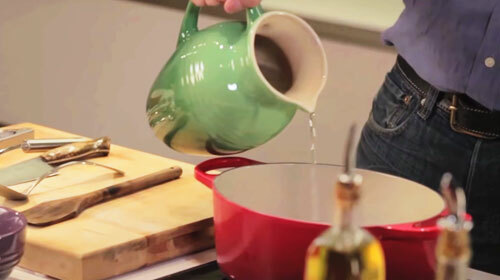 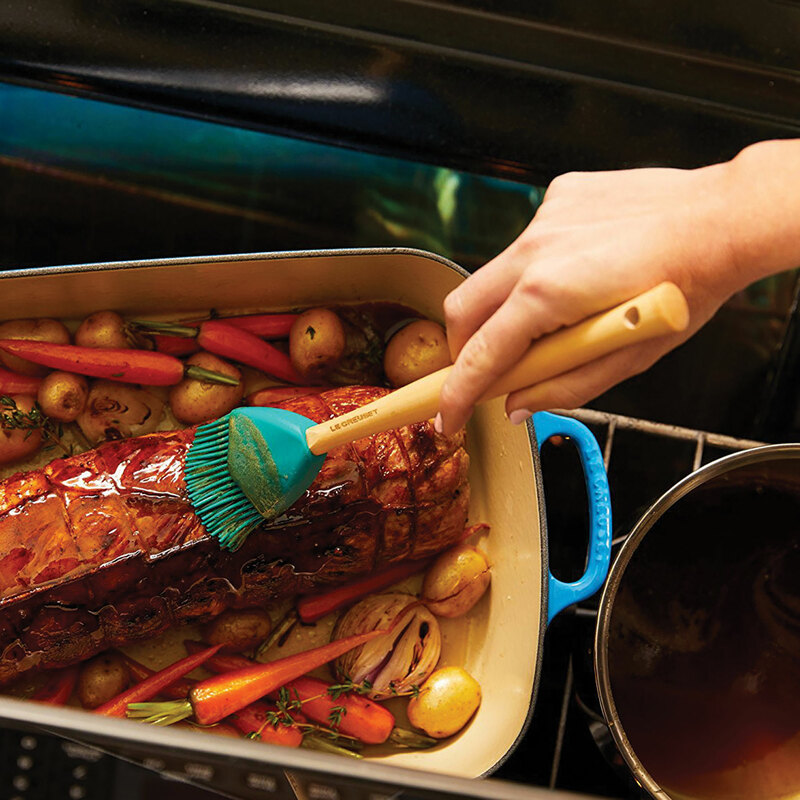 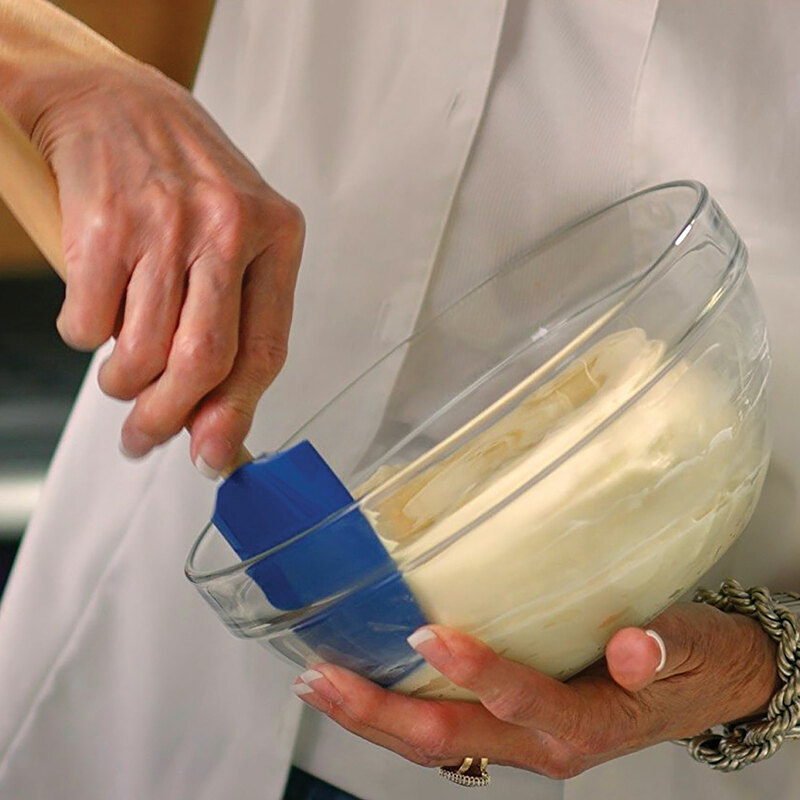 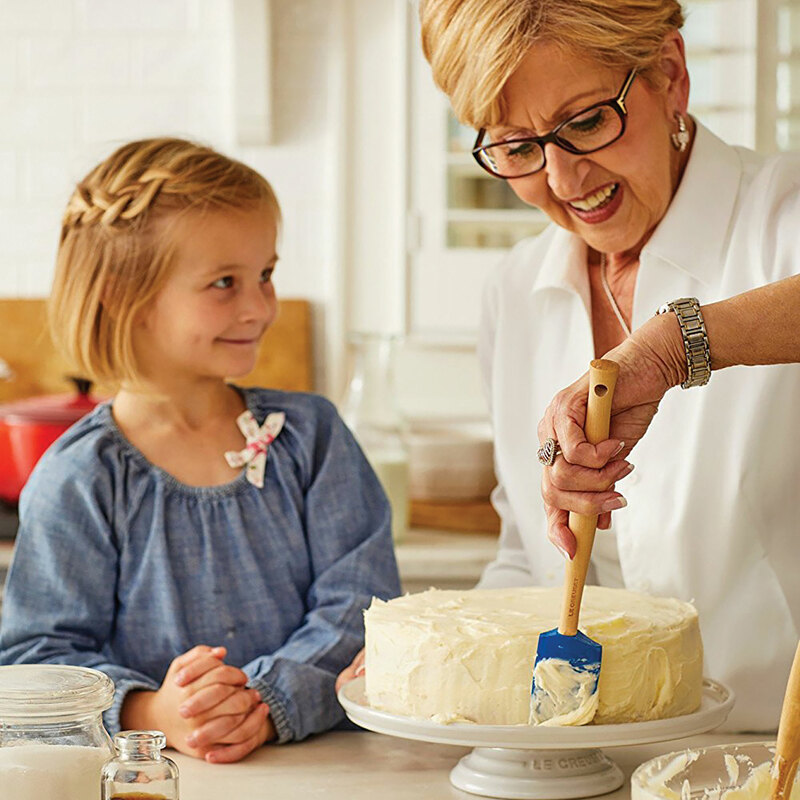 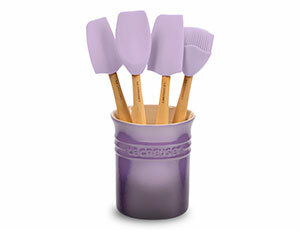 Stir, scoop, spread or scrape, Le Creuset silicone utensils are made for everyday use with long lasting durability. 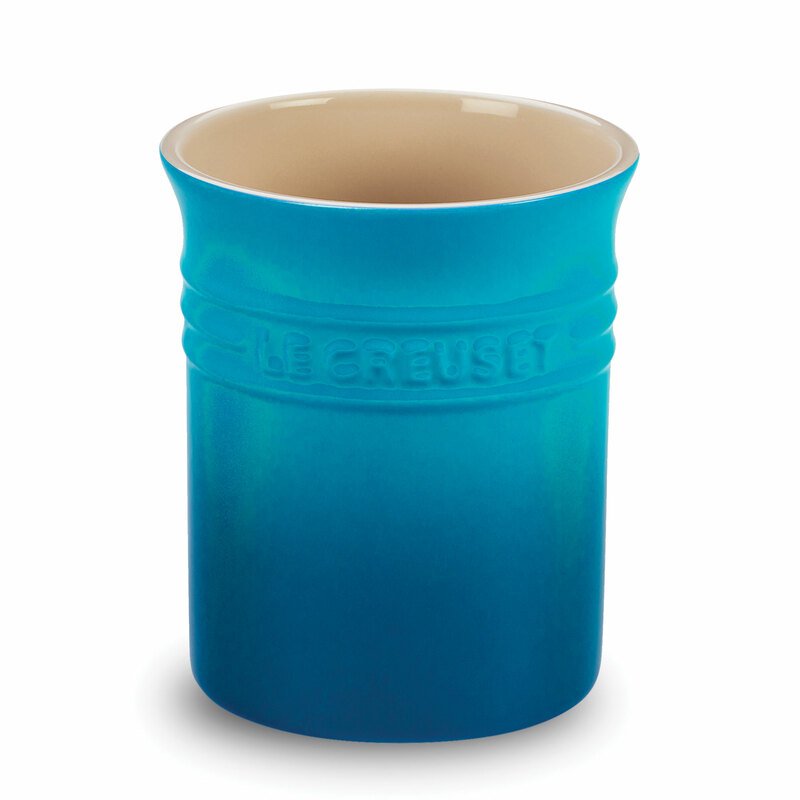 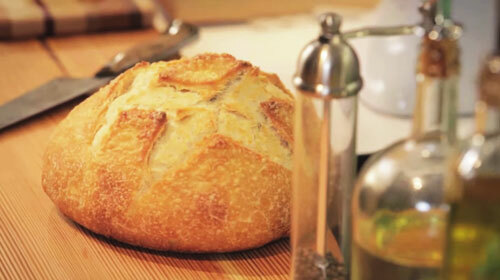 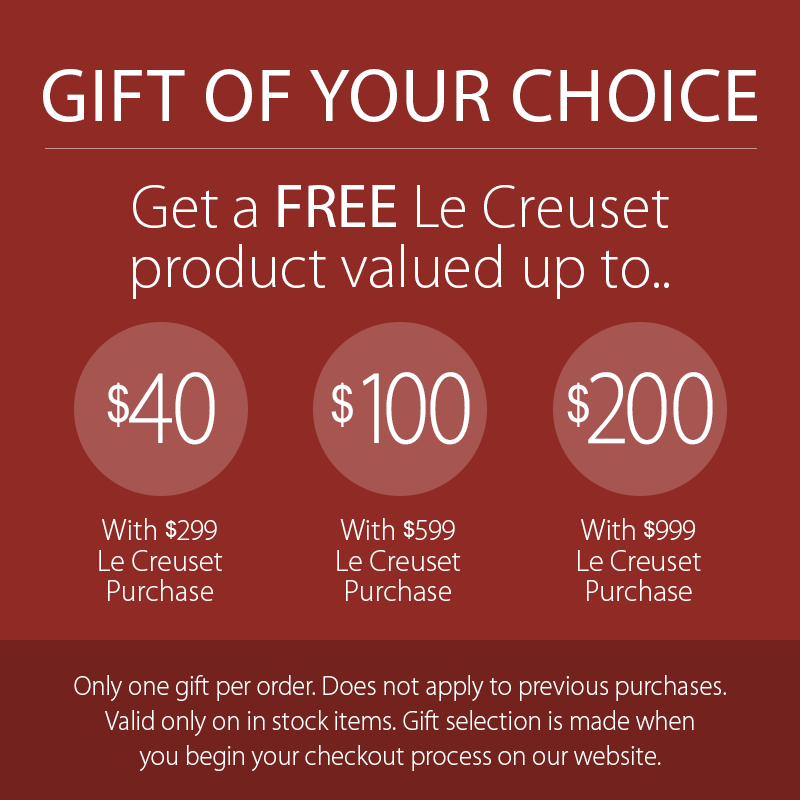 This set is perfect for outfitting a new kitchen or complementing a Le Creuset collection. A stoneware crock keeps tools organized.